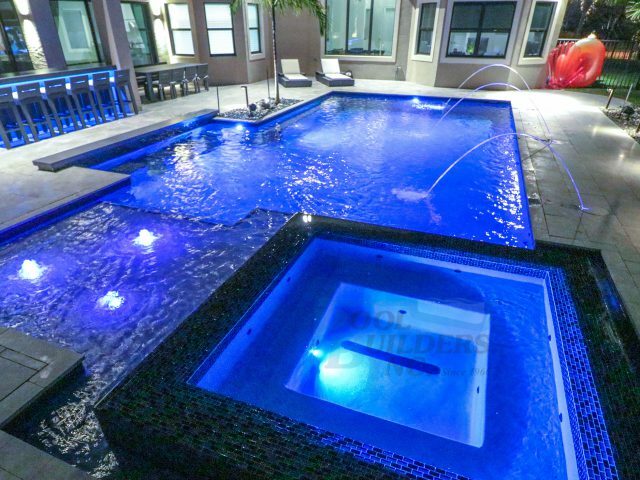 Innovative design, expert construction – here at Pool Builders Inc., we have over 50 years’ experience transforming backyards into outdoor havens. 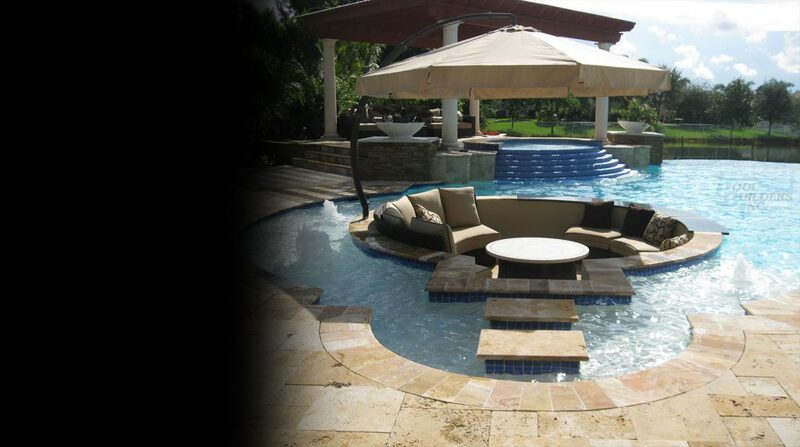 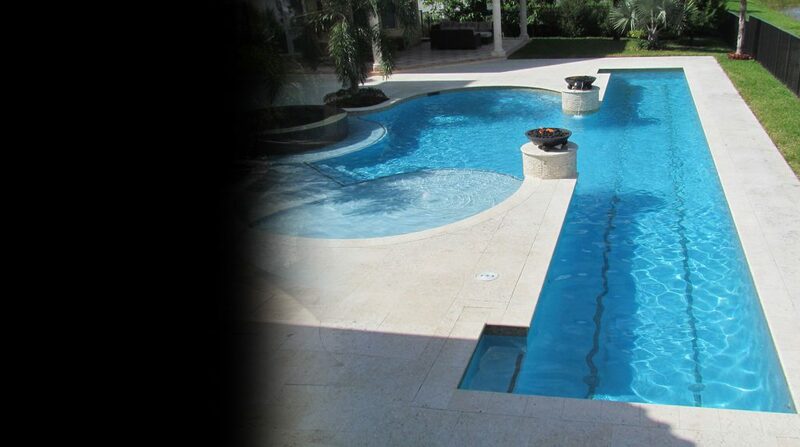 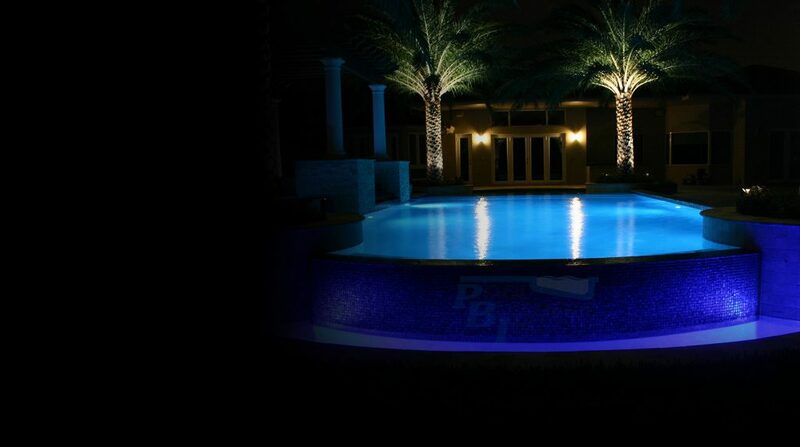 As members of the prestigious Master Pools Guild, you can expect only the highest standards of professionalism and creativity from our specialists. 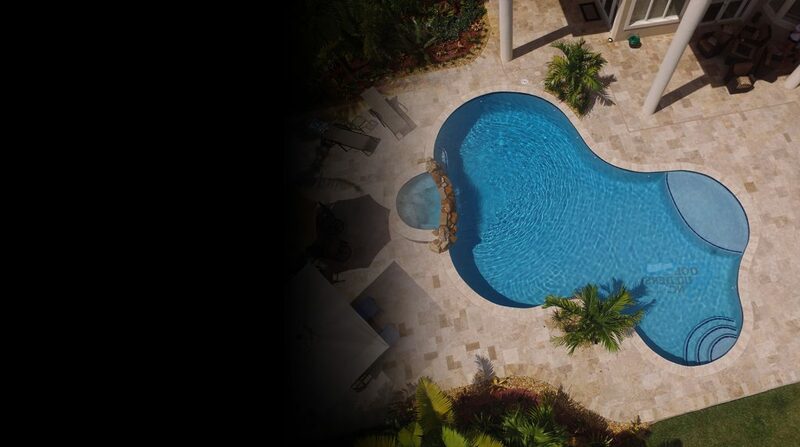 To give you total peace of mind, all our pools come backed with a lifetime structural warranty – guaranteeing quality and beauty for years to come. 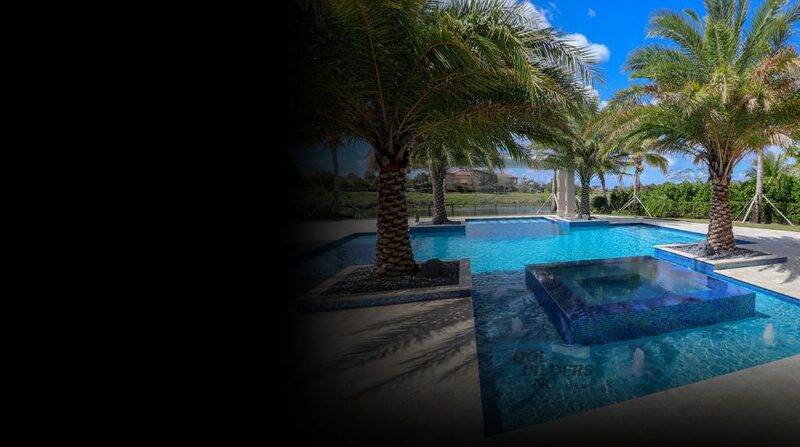 Whether you’re seeking a deeper connection with your friends and family, or looking for a way to kickstart your fitness regime – swimming pools offer a wide range of benefits to suit any lifestyle. 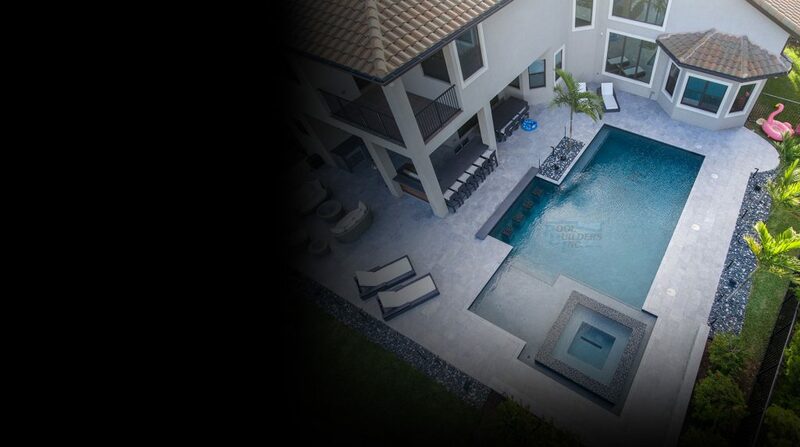 Not only this, but pools will treat any backyard to a touch of tranquility, offering a place to relax, unwind and enjoy the exquisite climate of the Sunshine State. 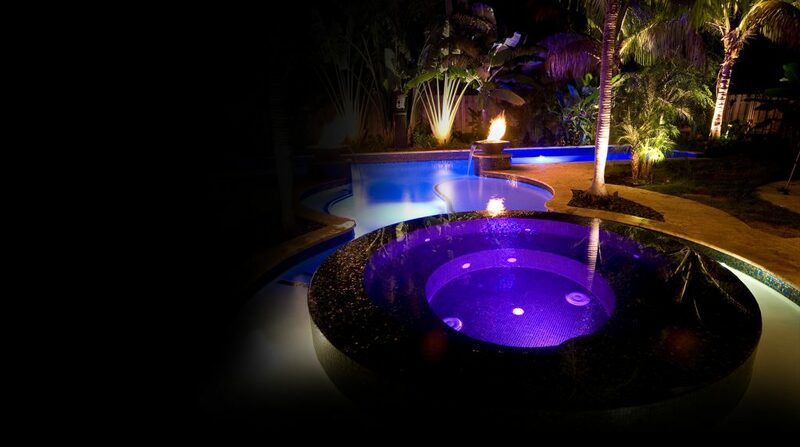 Would you like to discuss your plans with our experts? 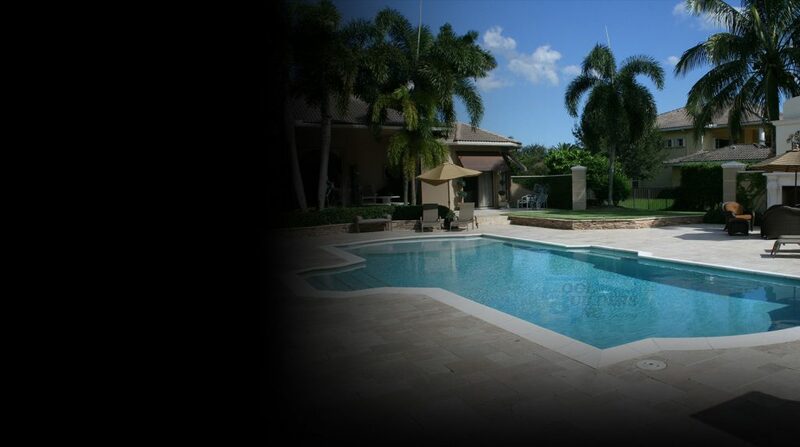 Get in touch today – we serve a broad area across Fort Lauderdale & South Florida.